The City Council of West Hollywood, comprising more than 200 people and a Shih Tzu named Zach, unanimously voted to ban the sale of fur and any apparel made “in whole or part from the pelt or skin of an animal with hair, wool, or fur” early Tuesday. The crowd gave a a standing ovation following the 5-0 vote, a reflection of the progressive city’s deep affinity for animals. (Declawing cats in West Hollywood is illegal, and so is buying dogs and cats within city limits.) The sunny locale, where people are known as pet “guardians” rather than “owners,” is now one step closer to becoming the first city in the United States to take a stand against animal cruelty for fashion’s sake. Before the ban can take effect, the ordinance must receive a second reading. The council, which proposed June 30 as the start date, must also decide whether the ban applies to the sale of used clothing. 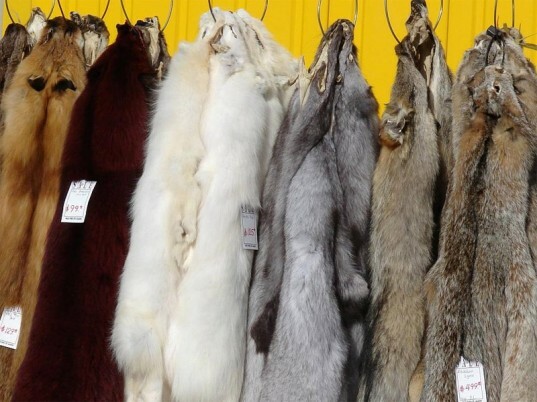 “This was very exciting, and it was unanimous by this brave and thoughtful city council,” says councilman John D’Amico, who included a ban on fur as part of his election campaign earlier this year. The news is already chapping the hide of business owners, who claim the ban is unconstitutional and infringes on their freedom. The news is already chapping the hide of business owners, who claim the ban is unconstitutional and infringes on their freedom. There’s no telling how this will impact high-end luxury retailers such as Alexander McQueen, Vivienne Westwood, and Fendi, to name a few, all of which have boutiques on Melrose Avenue in the prestigious zip code. Looks like more fur will fly before it’s entirely banned. 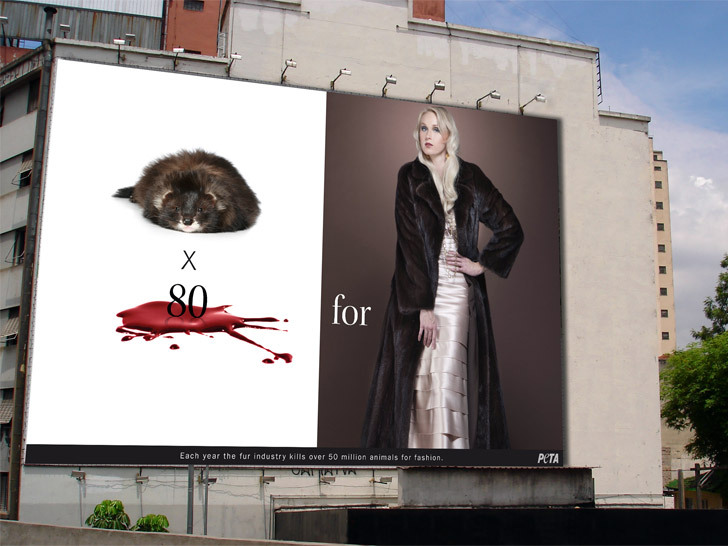 The City Council of West Hollywood, comprising more than 200 people and a Shih Tzu named Zach, unanimously voted to ban the sale of fur and any apparel made "in whole or part from the pelt or skin of an animal with hair, wool, or fur" early Tuesday. The crowd gave a a standing ovation following the 5-0 vote, a reflection of the progressive city's deep affinity for animals. (Declawing cats in West Hollywood is illegal, and so is buying dogs and cats within city limits.) The sunny locale, where people are known as pet "guardians" rather than "owners," is now one step closer to becoming the first city in the United States to take a stand against animal cruelty for fashion's sake.